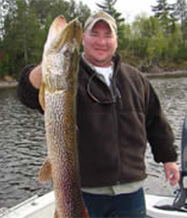 The Rainy Lake Houseboats Fishing Guide staff is headed by 2018 Minnesota Fishing Hall of Fame inductee Billy Dougherty. Our guide staff is made up of Rainy Lake’s best guides. Billy has mentored all of our guides sharing his fifty-two years of experience with them. 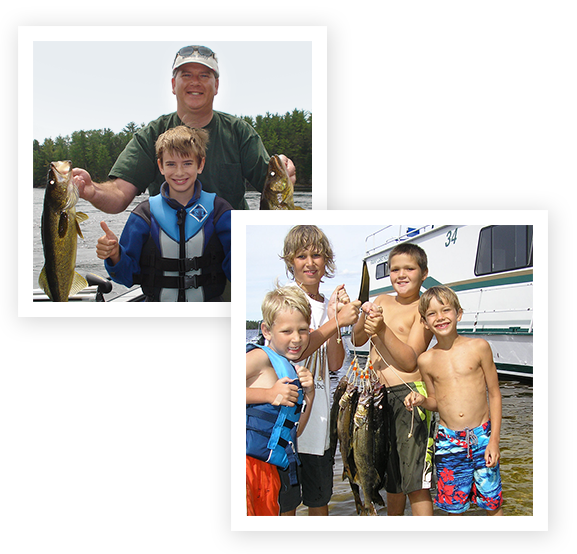 We suggest booking your fishing guide when you book your Rainy Lake Houseboat vacation. Typically, we tell our guests to fish with a guide the second day. This gives you the opportunity to use the knowledge you gained from him regarding bait, structure, and technique the rest of your trip. When you check-in, the office will have suggestions on where you should moor your houseboat based on the current fishing report created by Billy and his fellow guides. Meet at your houseboat and fish from 8:00am – 4:00pm. Meet at your houseboat and fish from 8:00am – noon. Assists with chart reading and navigation while you drive the houseboat. Great for first-time houseboaters. Pricing includes filleting the fish when you return. Pricing does not include fuel or bate. *Children under 16: no extra charge for parties of 3 or 4 guests. Billy was inducted to the Minnesota Fishing Hall of Fame as a Legendary angler on March 23, 2018. He began his career at the famous Kettle Falls Hotel in 1965, learning under his uncle Mike Williams. He guided full time through 1975, then weekends and vacations through the fall of 1984. Billy went to work full time at Rainy Lake Houseboats joining guide Bob Jornlin in April of 1985 and has overseen our guide service ever since. 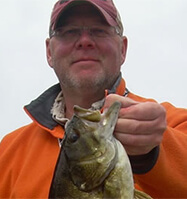 He is an expert walleye, smallmouth bass, northern pike, crappie and musky fisherman. Bill has mentored and trained twenty-five guides on Rainy Lake over the last 52 years. 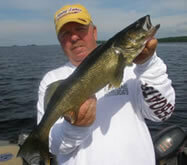 Kevin started guiding at Rainy Lake Houseboats in 2004. When he isn’t guiding, Kevin is an elementary school teacher and girls hockey coach at the International Falls schools. 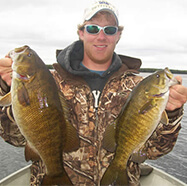 His main quarry is walleyes, northern pike and smallmouth bass. Soon Kevin will have his own guide staff at Rainy Lake Houseboats made up entirely of his family members, as he and his wife Jen have six children – four boys and two girls. 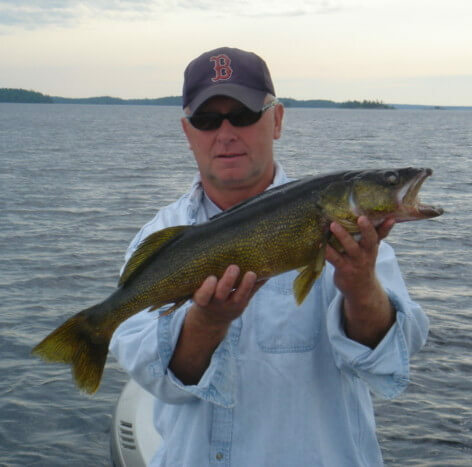 Tony started fishing the lakes of Voyageurs National Park in 1978. His family bought a resort on Kabetogama in 1984. In 1986, he started guiding part-time and spent almost all of his free time on the lakes. Tony served the citizens of MN as a Minnesota State Trooper for 24 years. He was on the SWAT team for 13 years and a K9 handler and trainer for 10 years. He retired the spring of 2013 to guide full time. When he’s not on the lake, Tony spends time with his wife and four boys. Ryan has been guiding at Rainy Lake Houseboats for the past thirteen years. Ryan went to law enforcement school, but could never let Rainy Lake go. He is a quiet, unassuming person, but a deadly force on the water. 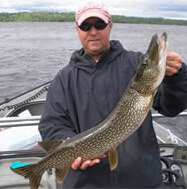 Ryan is an accomplished multi-species angler specializing in all Rainy Lake has to offer: walleye, musky, crappie, smallmouth bass and northern pike.